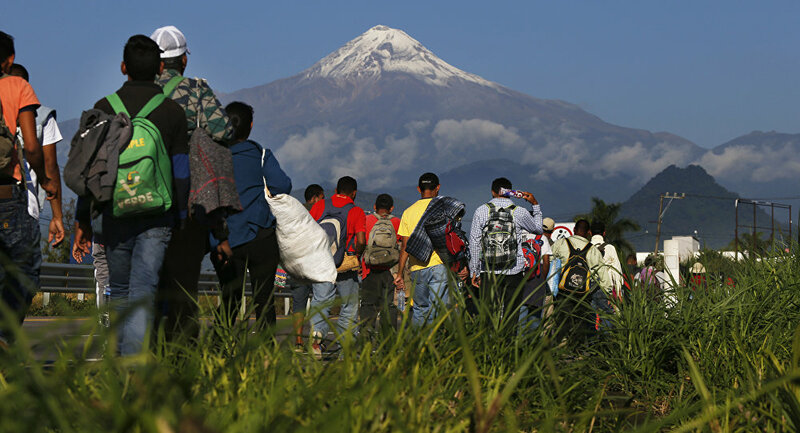 Around 1,200 people, including some Cubans, have spent two months huddled near the southern Mexican city of Tapachula on the border with Guatemala before moving north, according to Noticias24. Thousands of asylum seekers have travelled to the US-Mexican border over the last year and early 2019, prompting the US government to deploy troops to the southern frontier. The latest caravan set off toward the United States in January. Earlier this month, the US Customs and Border Protection said that more than 76,000 illegals crossed into the United States without authorization in February, which is an 11-year high.